Penny has incorporated the services and disciplines she feels are most beneficial to the full recovery of most patients under one roof. 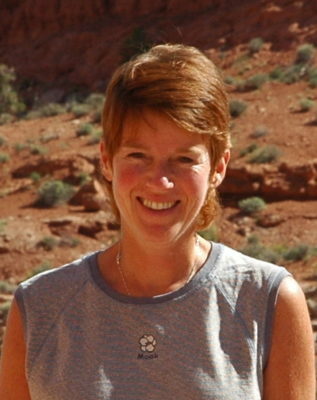 She has over 20 years of physiotherapy experience, all of which have been in private practice. Penny has obtained her Diploma of Advanced Orthopedic Manual and Manipulative Physiotherapy (FCAMPT) making her a Fellow of the Canadian Academy of Manipulative Therapists. Penny also incorporates the use of Intramuscular Stimulation (IMS) into her treatment of many different types of injuries. 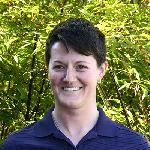 She is the first physiotherapist to practice IMS in Victoria and has been thrilled with the results. Penny has a keen interest in treating foot and ankle problems, dance, gymnastics, skating, and soccer injuries. She is always up for a challenge!